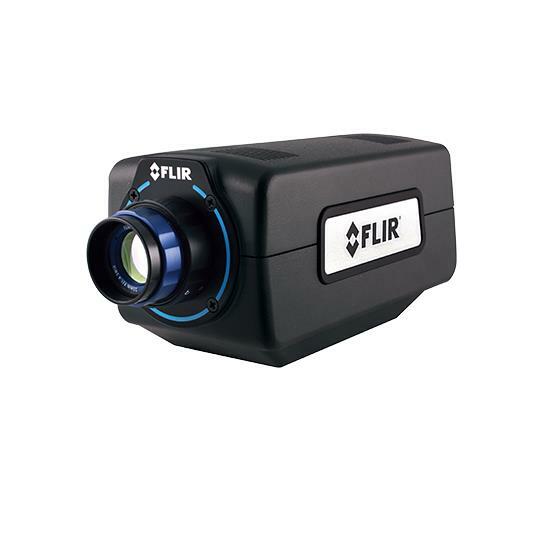 If you need a hand-held thermal research camera with high-resolution thermal and daylight imagery, small spot size for precise results, and reliable temperature measurement accuracy – all at an affordable price – the FLIR T600 Series has the camera you need. 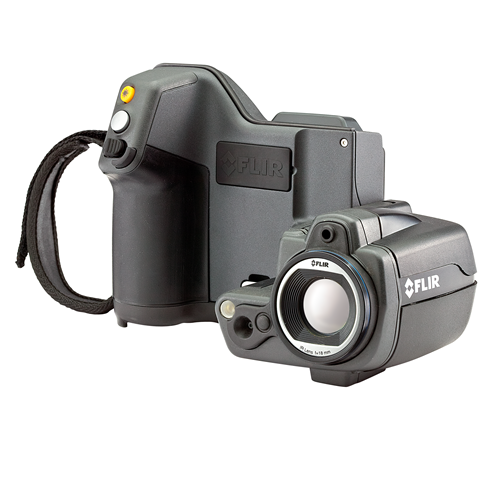 The T650sc / T630sc Series infrared cameras offer thermal and visual imagery, spot size resolution, and reliable temperature measurement accuracy—all at an affordable cost. Technicians, engineers, and scientists will appreciate features including a built-in digital camera, voice annotation, laser target locator, GPS, and much more. The tiltable IR unit gives you great flexibility and allows you to conduct your experiments fast and in a comfortable position. The T650sc / T630sc cameras are equipped with an uncooled Vanadioum Oxide (VoX) microbolometer detector that produces thermal images of 640 x480 Pixels. They generate crisp and clear detailed images that are easy to interpret, resulting in reliable imaging with high accuracy. The high quality LCD touch screen presents sharp and bright images and brings interactivity and user comfort to a new level. In combination with the large backlit buttons and joystick the cameras are very easy to use. The T650sc / T630sc allow for full dynamic video streaming to a PC using USB or to mobile devices using Wi-Fi. They can also create visual and thermal non radiometric MPEG-4 video files. 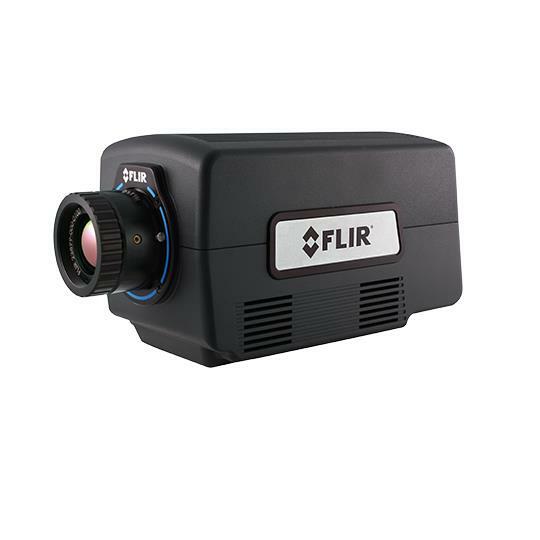 The T650sc can record radiometric IR sequences in real-time directly on the camera. These sequences contain all temperature data and can be post analyzed during playback on the camera or PC. 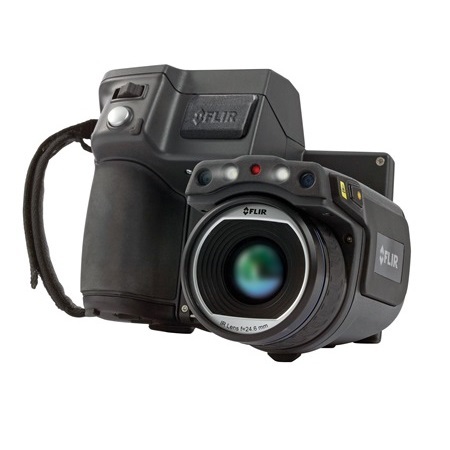 The T650sc / T630sc come with features like Multi Spectral Dynamic Imaging (MSX), UltraMax™ image enhancement, auto-image rotation, image sketch and autofocus. They are equipped with Auto Hot/Cold Spot & Audible/Visual Alarms. On-screen emissivity tables, up to 5 temperature measurement spots, and Delta T functionality mean you can quickly acquire and easily compare temperature data. 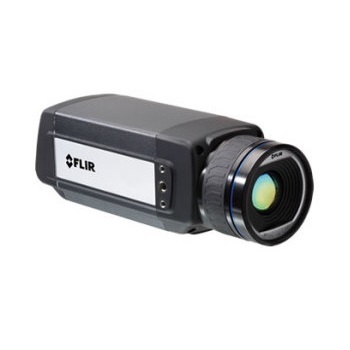 FLIR T650sc / T630sc cameras work seamlessly together with FLIR ResearchIR Max software enabling intuitive viewing, recording and advanced processing of the thermal data provided by the camera. Control the T650sc / T630sc and capture data directly into MathWorks® MATLAB software for advanced image analysis and enhancement.